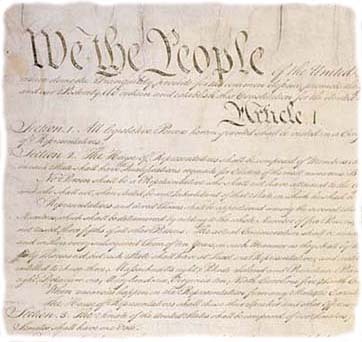 Constitution 101 is a series of articles covering basic constitutional principles. Was the Constitution Ratified by the States or One American People? What Does it Mean to Declare War?